Life of a mad typer: Mia Mariu Giveaway! Finding a cleanser that won't irritate your skin but actually has benefits is something to celebrate! 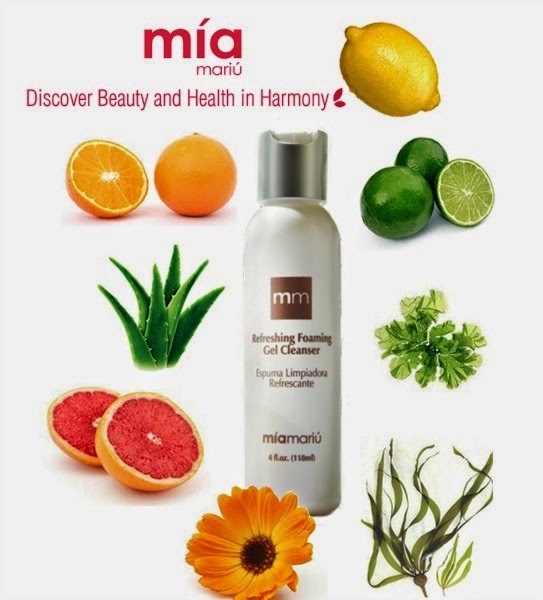 Mia Mariu’s Refreshing Foaming Gel Cleanser is a new and improved anti-inflammatory formula with 8 natural botanicals! Aloe, marigold, sea kelp, sea lettuce, plus nourishing essential oils: orange peel, lemon, lime and grapefruit are at the heart of this soft pampering cleanser. This improved formula has increased levels of Aloe along with the addition of anti-inflammatory Sea Lettuce and essential oils making it an extra gentle cleanser. Suitable for all skin types, non-irritating, paraben-free, sulfate-free, fragrance-free. Emilee at Deals of Sweetness has been on the lookout for a gentle, natural cleanser that wouldn't irritate her particular skin on her face. See what she (and her skin) thought of the Mia Mariu refreshing foaming cleanser. 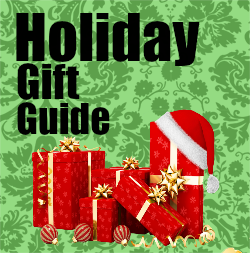 If you would like a gentle, beneficial cleanser, here is your chance to win! One winner will receive a bottle of Mia Mariu Refreshing Foaming Gel Cleanser! This giveaway begins on 8/26 and ends on 9/9 at 10:00pm (times are Central) and is open to US residents ages 18+. Please refer to the full terms and conditions in the Giveaway Tools.